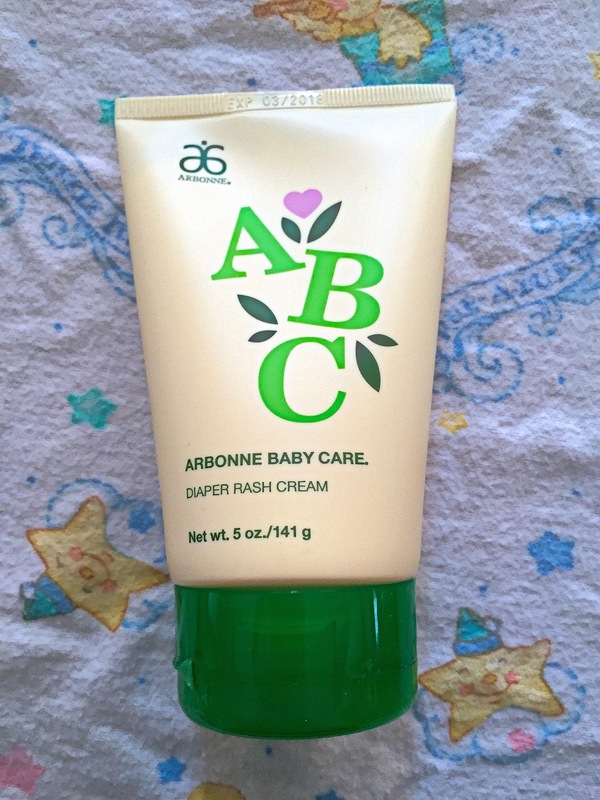 Arbonne Diaper Rash Cream: For newborns, toddlers, or children of any age, Arbonne Diaper Rash Cream, a part of the Arbonne baby line, is a rich, water-repelling formula that gently helps treat and prevent diaper rash. 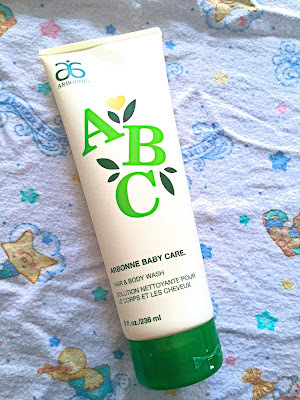 Created for baby’s delicate skin, this unscented formula protects chafed skin and helps protect from wetness. What I love about this is it is thick! It doesn't just absorb into the skin and disappear. It protects the skin! It is unscented and perfect for babies delicate skin. A little goes a long way. 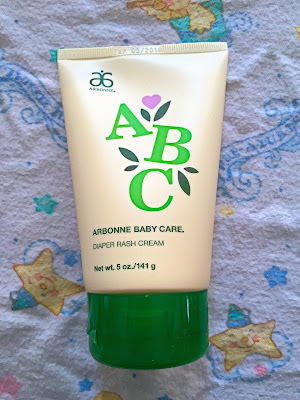 Arbonne Hair and Body Wash: 2-in-1 tear-free wash. Rich in Shea Butter, chamomile and calendula extracts as well as Vitamin E and sunflower oil, this completely new and improved formula works to calm, moisturize and provide gentle but effective cleansing for face, body and hair. Soft supple baby skin just got easier! Also perfect for delicate baby skin. No harsh chemicals. It is light and moisturizers too. Not a lot of rinsing which is perfect for babies in the bath. I hated when I had to rinse and rinse and rinse my little ones when they were small. They screamed their head off. This would have eased bath time for both of us. 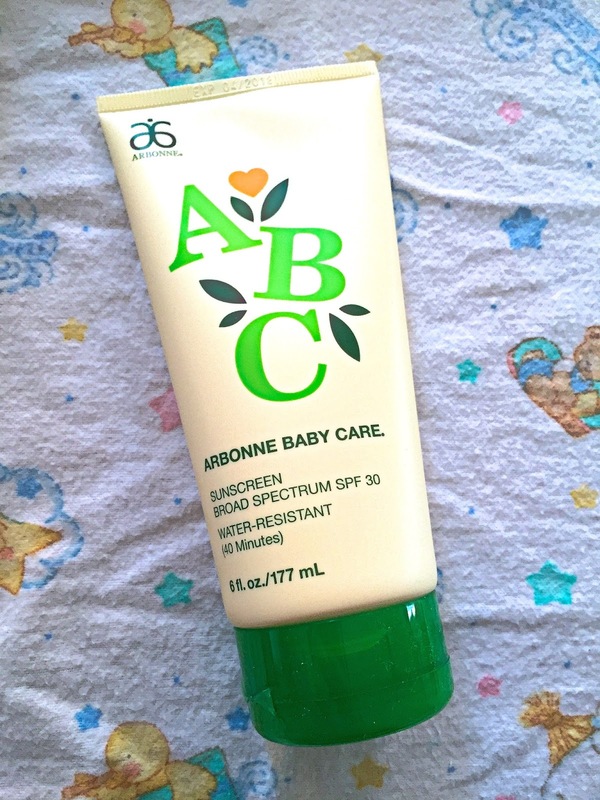 Arbonne Broad Spectrum Sunscreen SPF30: This is formulated with antioxidants, vitamins and soothing botanicals, our water-resistant sunscreen protects, nurtures and moisturizes baby’s delicate skin. Developed with sensitive skin in mind, this unscented formula easily glides on while providing broad spectrum protection. 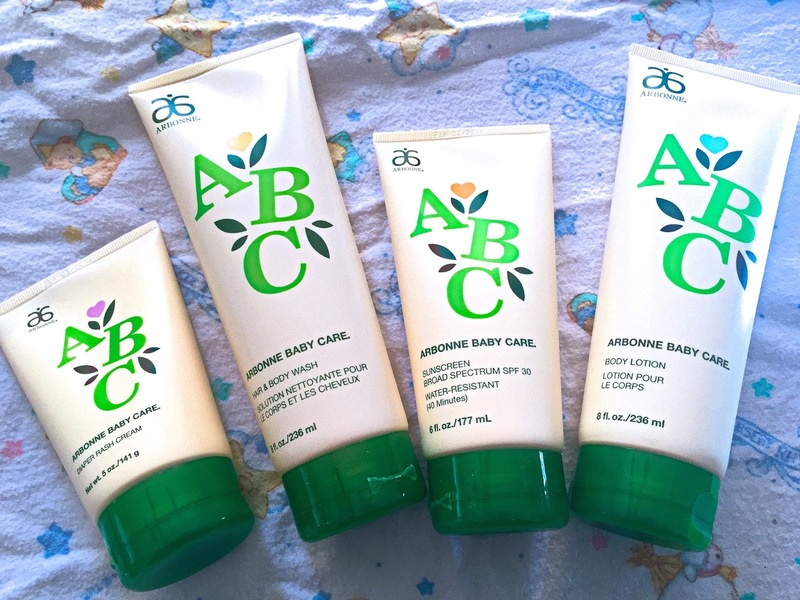 Arbonne Body Lotion: Formulated for delicate skin, this soothing blend with natural emollients Shea Butter, aloe, and chamomile gently nourishes baby’s dry skin. Safe for sensitive skin, it’s designed to deliver gentle moisture so everything else can be smooth as a baby’s bottom too. This absorbs quickly into the skin and leaves no heavy, greasy feeling. It is perfect for baby skin or anyone with sensitive skin. We have three pregnant woman at work right now (don't drink the water) and two of them are receiving Arbonne Baby Sets when the baby comes. Only the best for my friends. Disclaimer: I received complimentary products for my honest opinion. My reviews are 100% honest and true based on my personal opinion not on a company’s description or request. I am not employed by any company I review for. No monetary compensation was received.